Education Galaxy provides award-winning online assessment for students to help prepare them for state testing. 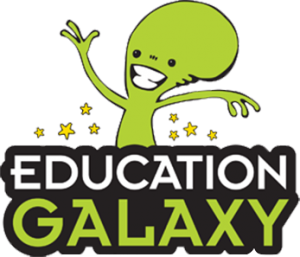 Education Galaxy is built 100% to your state standards and provides a highly-engaging and amazingly effective way for students to master all their state standards. Education Galaxy is a great tier 1 solution for practice, instruction, and assessment. Liftoff is designed for struggling learners and at-risk students. 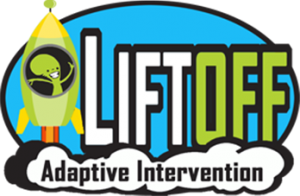 Liftoff will build confidence for your students and provide the support and instruction they need to improve. First, students take an adaptive diagnostic to determine their level on a variety of skills. Once their level is determined, students work at that level and quickly elevate to more difficult concepts.